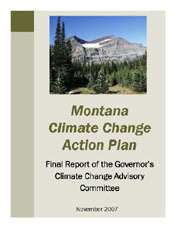 Montana Climate Change Advisory Committee (CCAC). Steve Loken served for two years on an advisory committee established by the Governor of Montana to develop for specific state actions for reducing or sequestering greenhouse gas emissions. The Committee also identified opportunities to promote energy efficient technologies and clean, renewable energy resources that will enhance Montana’s economic growth. 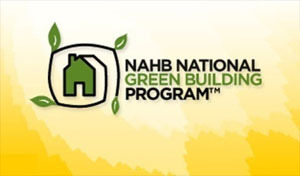 Loken contributed much of the information about the role of green building design in reducing carbon emissions in Montana. 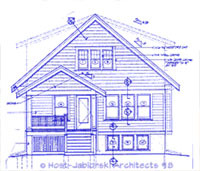 City of Milwaukee—Resource and Energy Efficiency Housing Model Design (creative approach to job creative by training workers to dismantle abandoned inner-city housing in Milwaukee, and then use the salvaged and recycled building materials in new, affordable housing. Steve Loken served as project consultant. Project nominated for a 2000 HUD Best Practices award. Home Energy Efficiency Seminar. Steve Loken, Missoula's own pioneer green builder, spoke about "low–hanging fruit" for home efficiency retrofits. People came to hear about specific projects at specific price points – from pennies to $3000. April 10: Steve Loken of Loken Builders in Missoula, talked about Environmentally sound building design and construction and energy conservation. He also had examples of some of the materials he advocates.